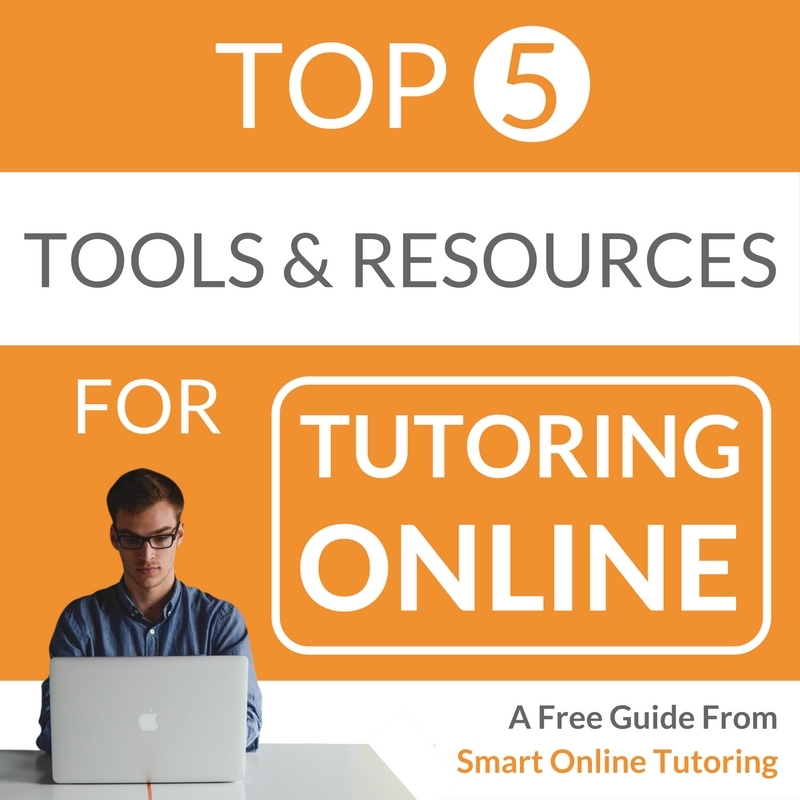 People often ask me, "How do you get students for your online tutoring business?" My first answer is normally “Through my website”. But having you own website is only part of the answer. Getting potential students to actually find your site requires doing some search engine optimization, or SEO for short. Read on to find out how to massively improve your site's performance and attract more online students with some SEO basics. 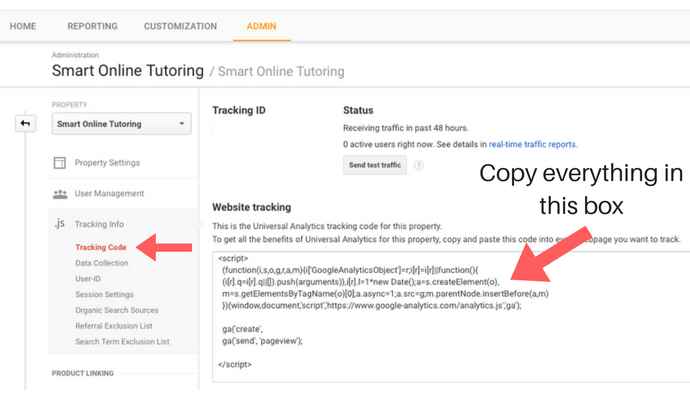 Do this right and you'll be head and shoulders above the majority of other tutoring websites out there. Before we get started, it's important to know that my websites are built on the WordPress platform, which is the most popular website management system on the Internet. There are other systems available for building websites, but for the purpose of this article, I will focus on WordPress. 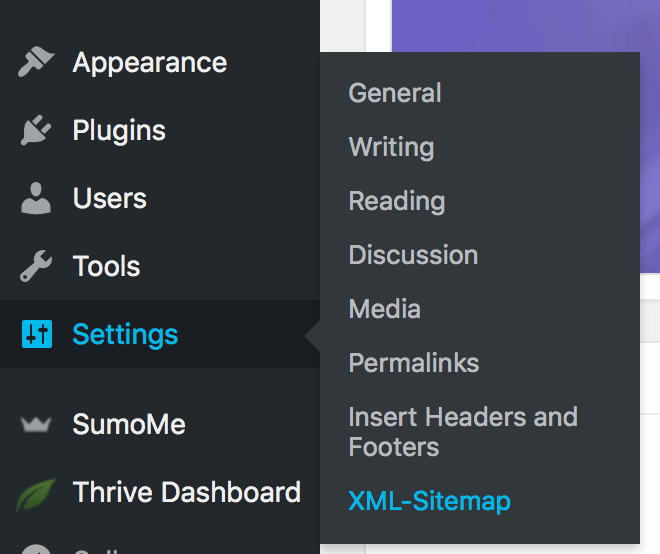 It's also worth noting that to make this site easier to build, I'm using a paid for theme called Thrive Themes, but there are many free themes available on WordPress. For more info about what a theme is and why you need one to build a website, have a read of my article about what every online tutor needs. Although you might not use this straight away, setting up Google Analytics as soon as possible is a useful way to track the performance of your website. By adding a small piece of code to your site, you'll be able to see stats like who visited, how they found you and how long they stayed. If you decide to run a paid advertising campaign in the future, Google Analytics will also show you how well your ads are performing. If the thought of 'adding code' to a website makes you feel nervous (like it did for me when I started learning about WordPress), don't worry, it's not as scary as it sounds. ​3. 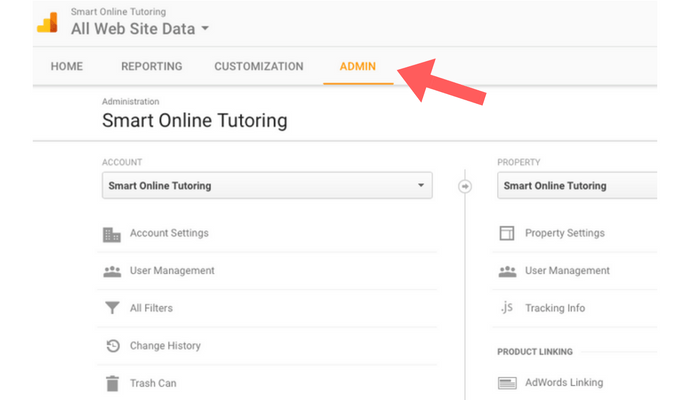 Select your Property (name of website) from the property menu. Then click Tracking Info, then Tracking Code. Now you are ready to paste this code into your website. The easiest way to do this is by downloading this plugin , which will help you add the code to the correct place. In October 2016 for the first time in history, more websites were viewed on mobile devices than on desktops. The importance of this shift towards mobile and tablet use is reflected in Google's decision in 2015 to penalise websites that aren't mobile friendly. This means that if your site can't be easily viewed on a mobile device, Google will rank you lower in their search results, which will negatively affect how many people visit your site. In short, having a mobile friendly site is a must. Many website themes (free and paid) are now built to be mobile responsive and viewable on any sized screen. If you want to check that your site meets Google's mobile requirements, click here and enter the URL for your website. If your website fails the mobile test, Google have provided a useful guide that will show what you can do to make it mobile (and Google) friendly. 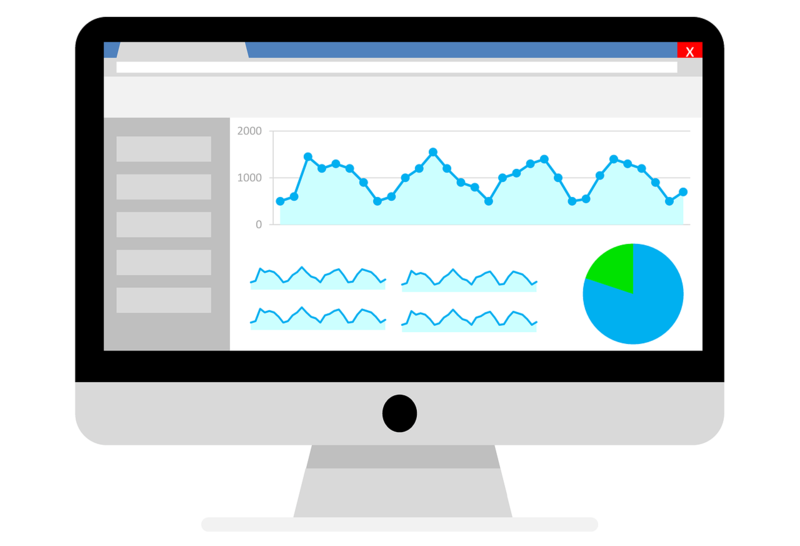 ​If you've only just set up Google Analytics then you won't be able to make full use of this tool straight away but it's worth signing up for Google Webmaster Tools now because A, it will help you increase your traffic as your site grows and B, it's free. Step 1 - Click here, then click 'Add a property'​ and enter the URL of your website. Search engines like Google will crawl (search) the Internet by going from one link to another. If your website is new and has no external links to it, Google might not be able to find it. The final step in this guide is to make your website as easy as possible for Google to search and find what it's looking for. To do this you need to create a sitemap and submit it to Google Webmaster Tools. 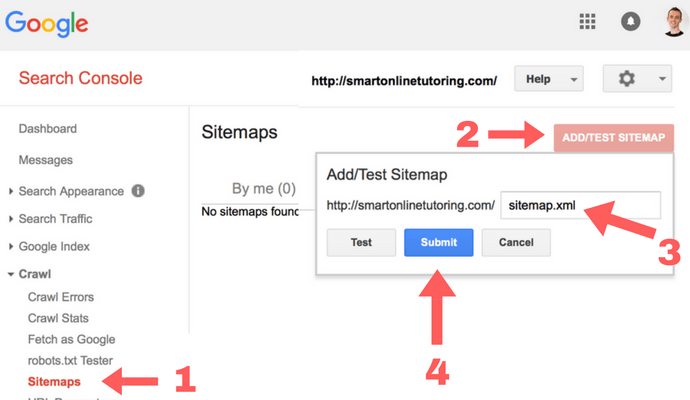 Step 2 - Submit your sitemap to Webmaster Tools by clicking Sitemaps (1), ADD/TEST SITEMAP (2), then enter your sitemap URL (3) and click Submit (4). 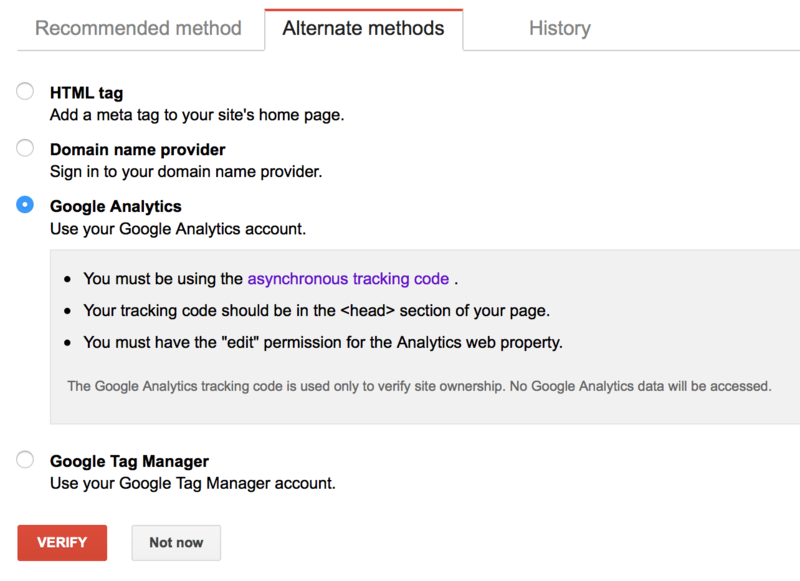 Have Google Analytics installed so you can monitor the performance of your site. Have a mobile friendly site so you can keep Google and all your mobile visitors happy. Have Google Webmaster Tools set up so you can increase your traffic as your website gets bigger. Have a sitemap so Google can easily search your site and increase your chances of being found. Good job! You've made a big jump forward optimising your site for search engines. I know, it's not the most exciting activity in the world but the time invested in SEO is well worth it and will help bring students from all over the world to your site in the future. Just remember, the more you help Google and other search engines like Bing and Yahoo, the more they will help potential students find you. 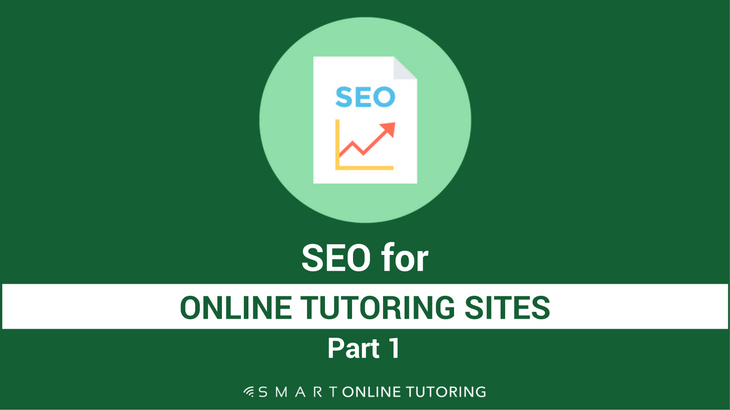 Part 2 of SEO for online tutoring sites will be coming soon so watch out for that. 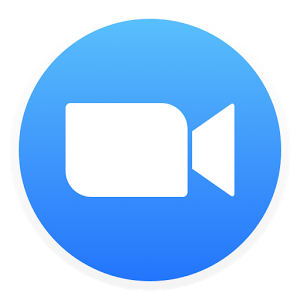 In the meantime, if you've got any questions or comments then feel free to leave a reply below.